It is beginning to feel more like Fall and now that apple season is officially underway, Pumpkins are right around the corner! October 1st is the first day that pumpkins will be available at Eckert's. Let the pumpkin picking begin! Our Jumpin' Pumpkin Jamboree includes wagon rides out to the pumpkin patch to search for your great pumpkin. 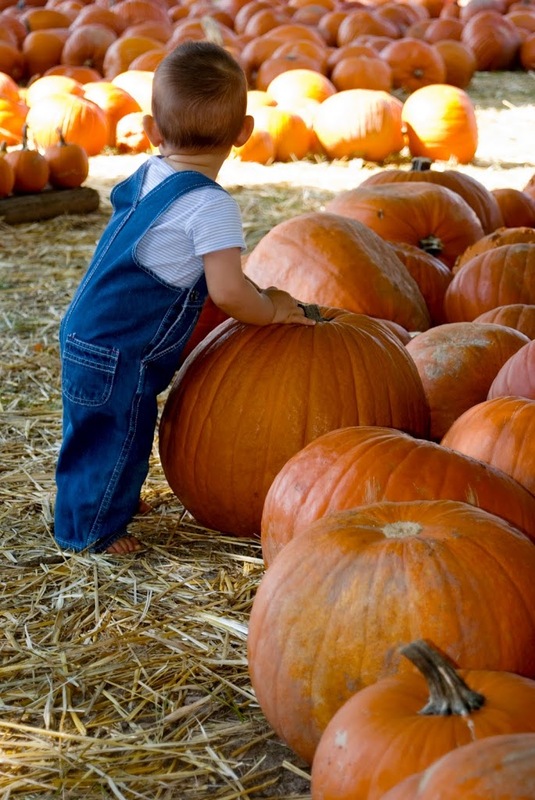 Our pumpkins range from a couple of pounds to more than 150 pounds! Eckert's has a good supply of pumpkins at all farm locations (Belleville, Millstadt & Grafton) and pumpkins will be available through the month of October. 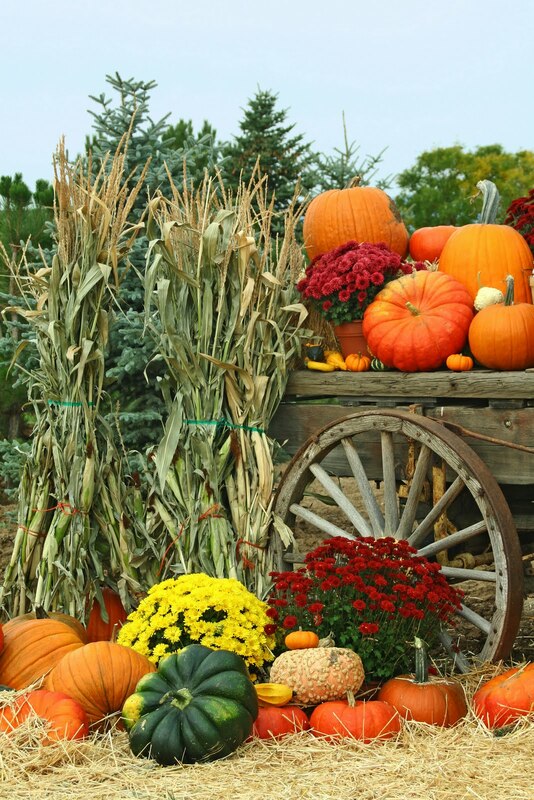 We are also excited to have an exceptional selection of extra large pumpkins this season! We are sure to have the perfect jack-o-lantern for you! -According to the Ohio Valley Giant Pumpkin Growers, the current world record holder for the world's largest pumpkin is Christy Harp with a 1,725 pound pumpkin! Eckert's will have our famous wagon rides out to the orchards and pumpkin patch, fresh apple cider, beautiful Fall decorations, and our exciting Fall festival activities at our Belleville, Millstadt, and Grafton Farms! Country music, live entertainment, pony rides, make-your-own scarecrow, funnel cakes and festival foods are all a part of the Eckert's experience! Here is a great recipe to make with the kids after carving your jack-o-lantern! Preheat the oven to 350 degrees. Grease a cookie sheet and spread the seeds out in an even layer. Lightly sprinkle with salt and cinnamon. Bake for about 5 minutes then stir the seeds. Season with salt and cinnamon again. Continue baking, stirring occasionally for about 20 minutes or until seeds are toasted.